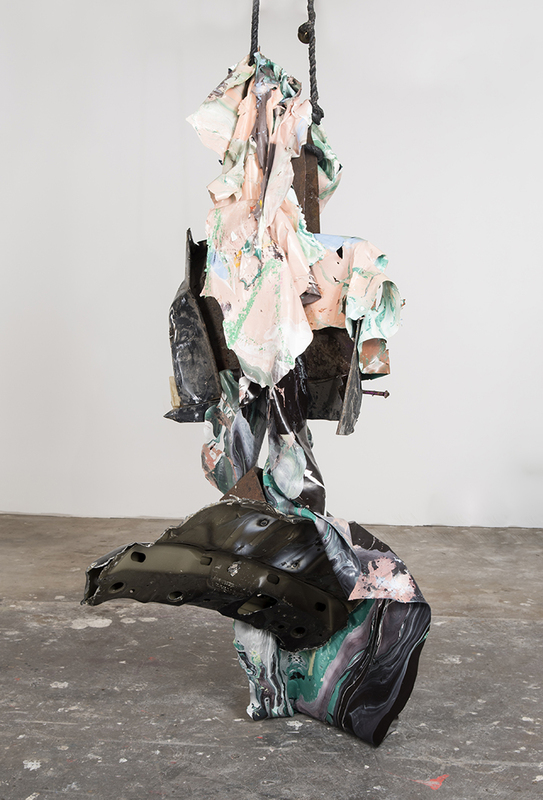 Kennedy is in constant search of new possibilities and frameworks for her signature paint skins. 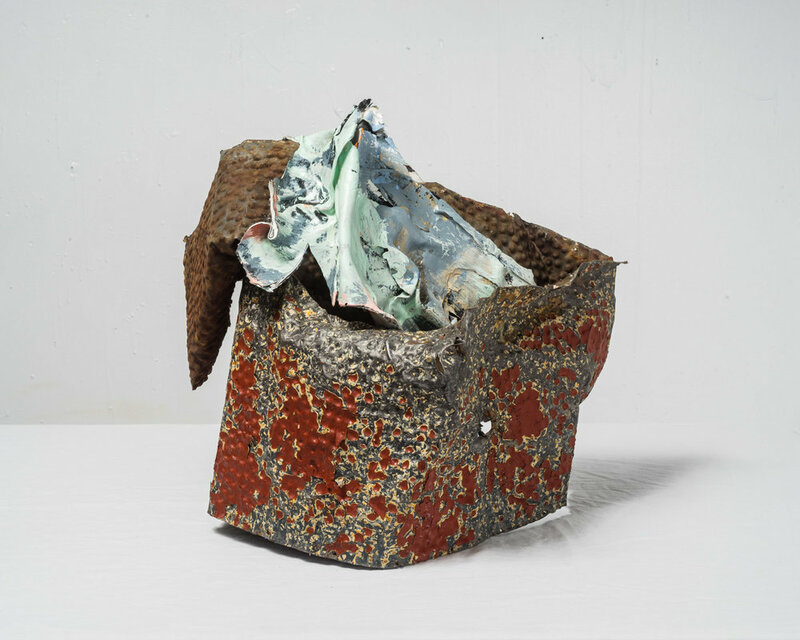 In her more recent exploration, intuition has pushed her towards different media; she's since turned to protector-textures (metal, rock), and found objects, embracing them for their simultaneous qualities of strength and natural erosion—deterioration. 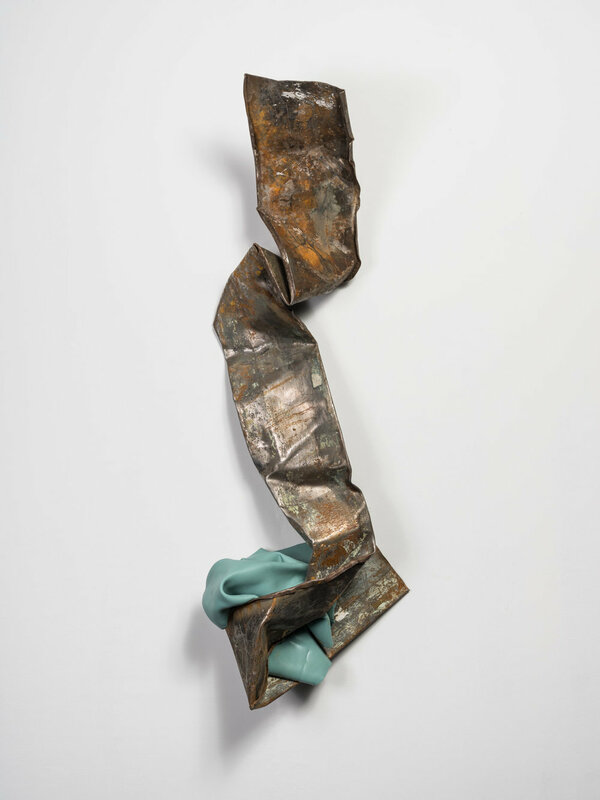 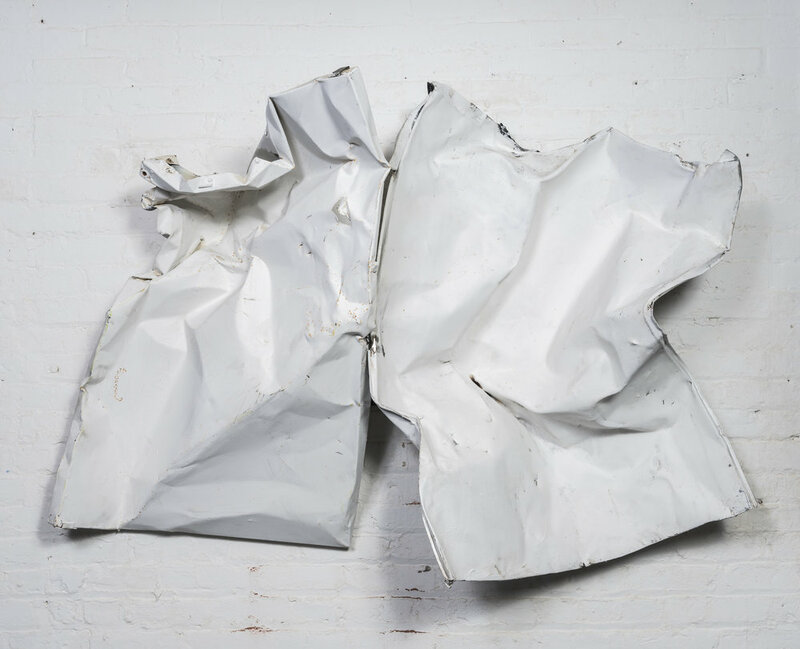 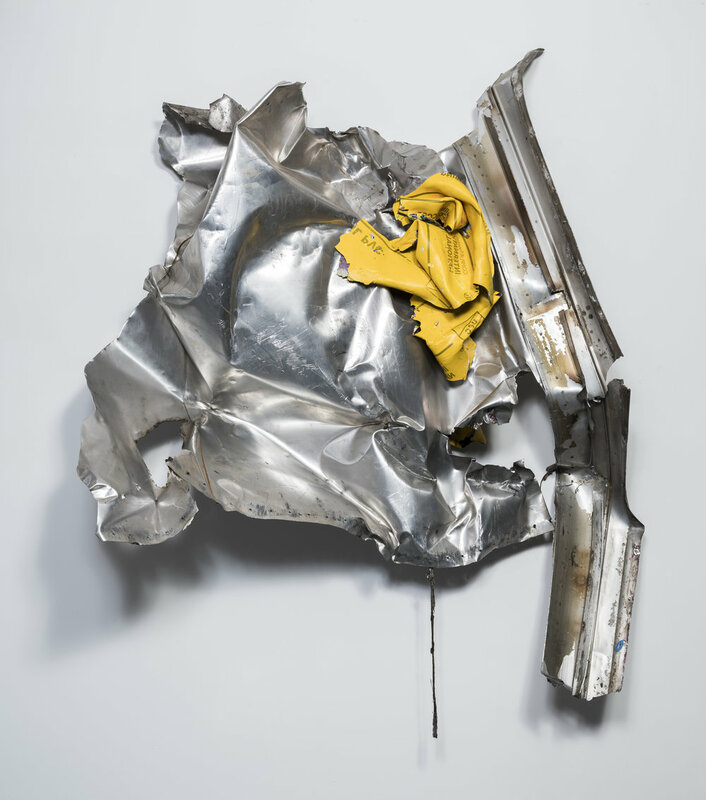 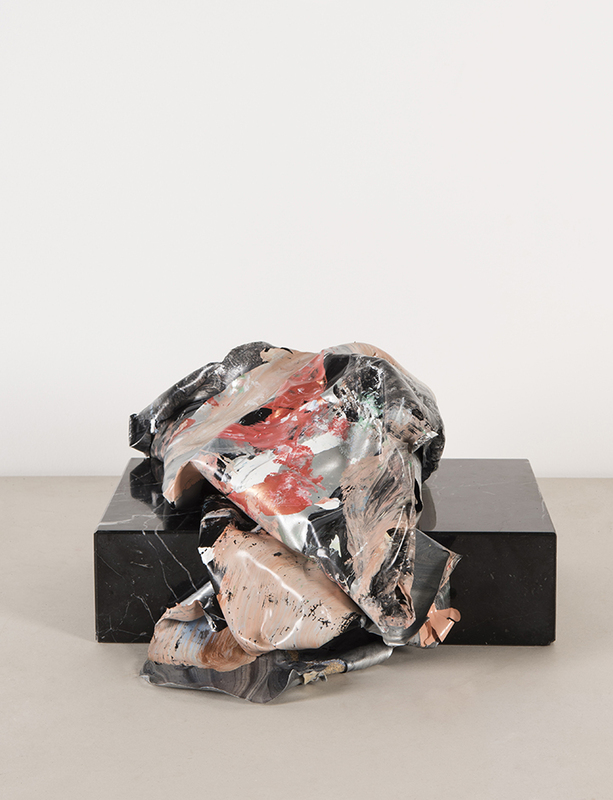 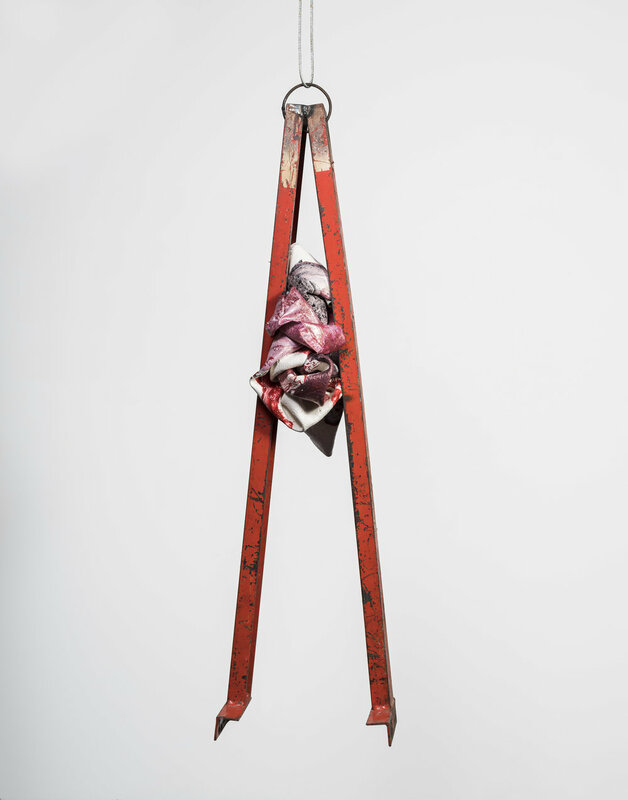 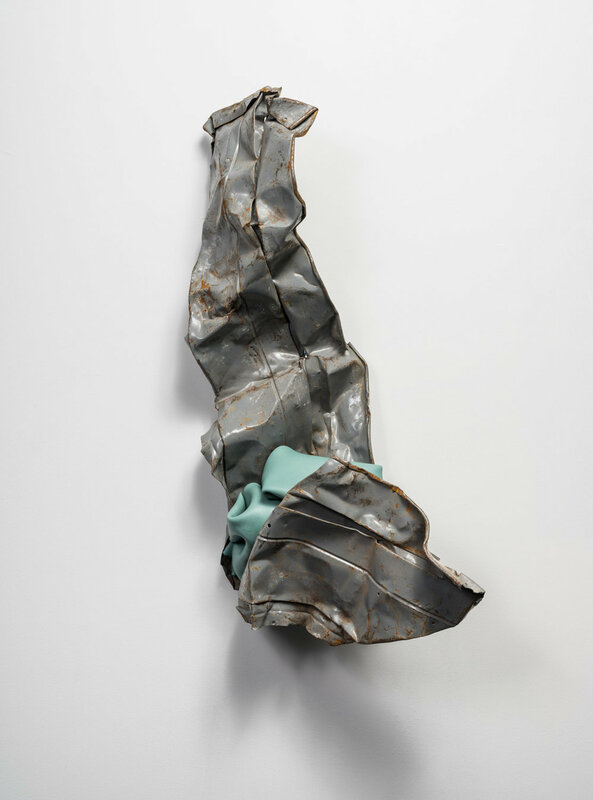 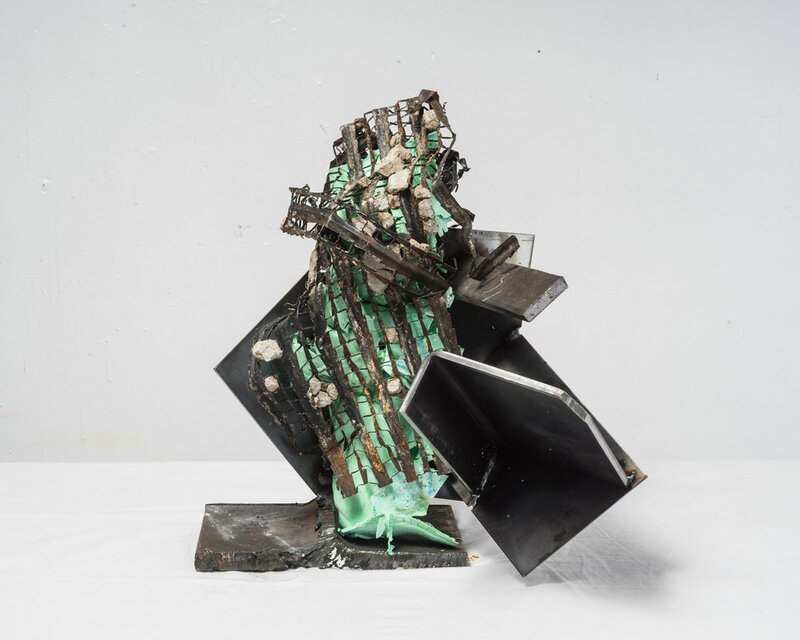 By contrasting the malleable character of paint skins with hard metals and more enduring objects like marble, Kennedy asks viewers to specifically question the ephemeral nature of material pursuits, as well as their organic dualities. 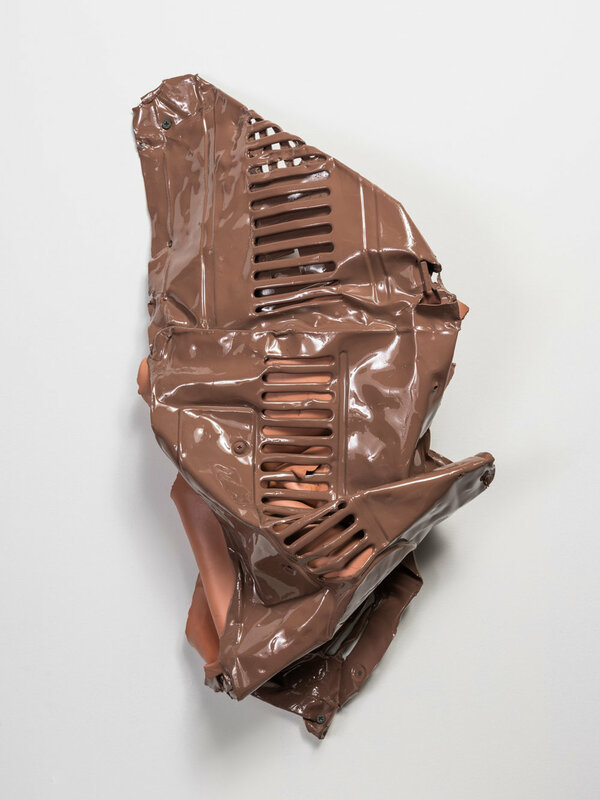 The pieces shown here are from her initial investigation into a body of work now referred to as, "Elements and Skin." 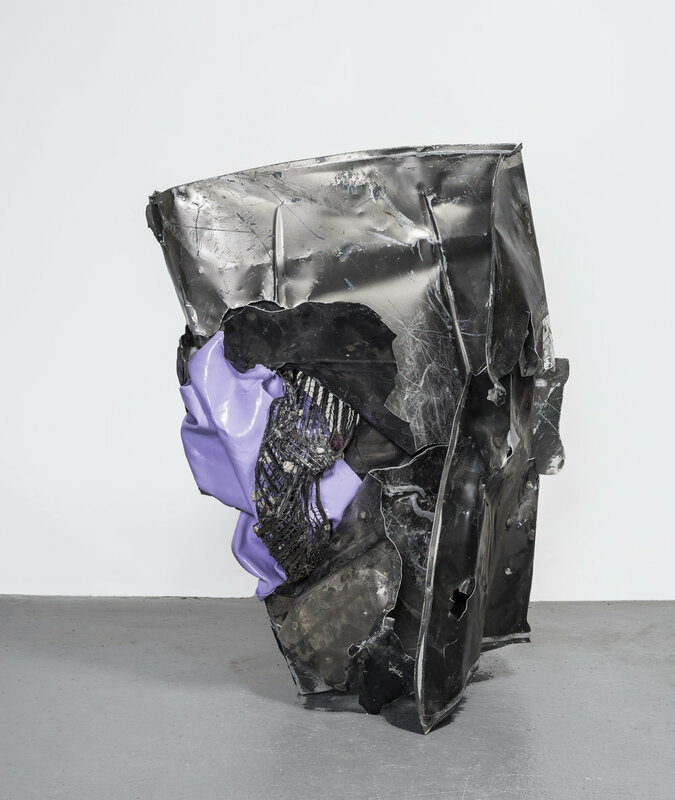 This next block of work was produced specifically for "The Aesthetics of Matter" at VOLTA NY 2018, curated by Mickalene Thomas and Racquel Chevremont. 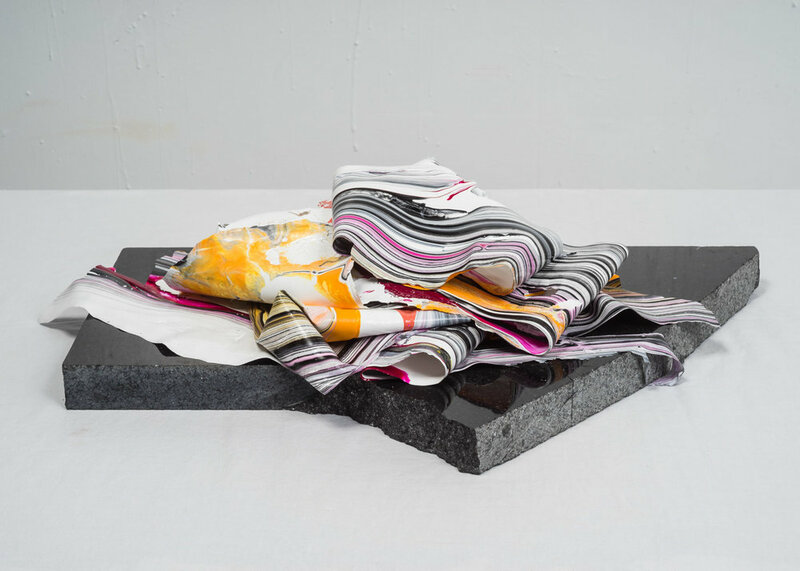 The work embodies the theme of collage and represents a significant shift in Yanko's practice.